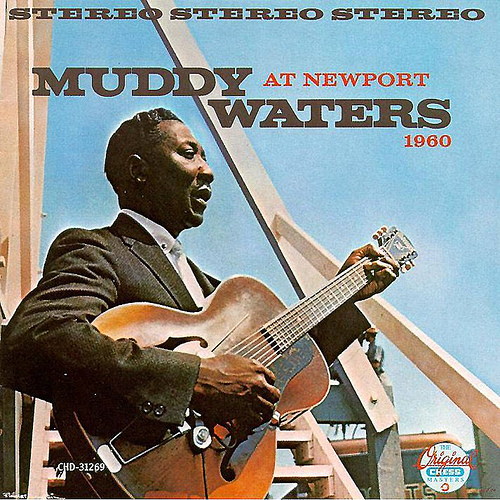 “Mystery Train” is one of Presley’s most haunting songs, a stark blues number that sounds ancient but was actually first cut only two years before by Memphis blues singer Junior Parker. 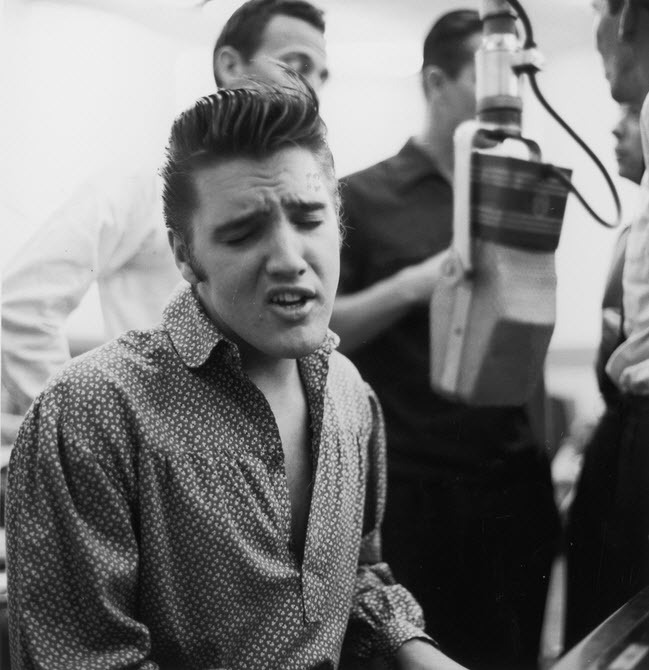 Presley recorded it with the groove from the flip side of the same Parker single, “Love My Baby,” and Sun producer Phillips’ taut, rubbery echo effect made guitarist Scotty Moore’s every note sound doubled. Presley added a final verse — “Train . . . took my baby, but it never will again” — capped by a celebratory falsetto whoop that transformed a pastoral about death into a song about the power to overcome it. 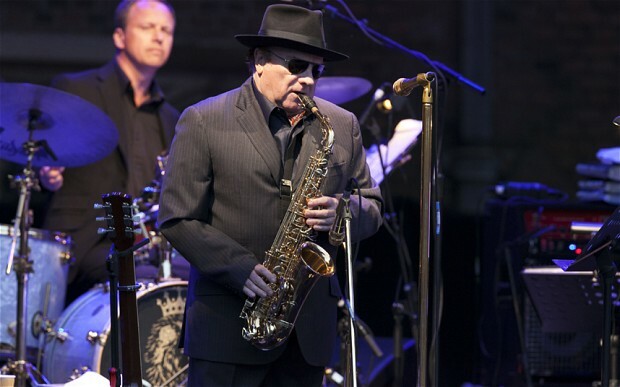 Van Morrison – Videos, concerts, albums and more.. 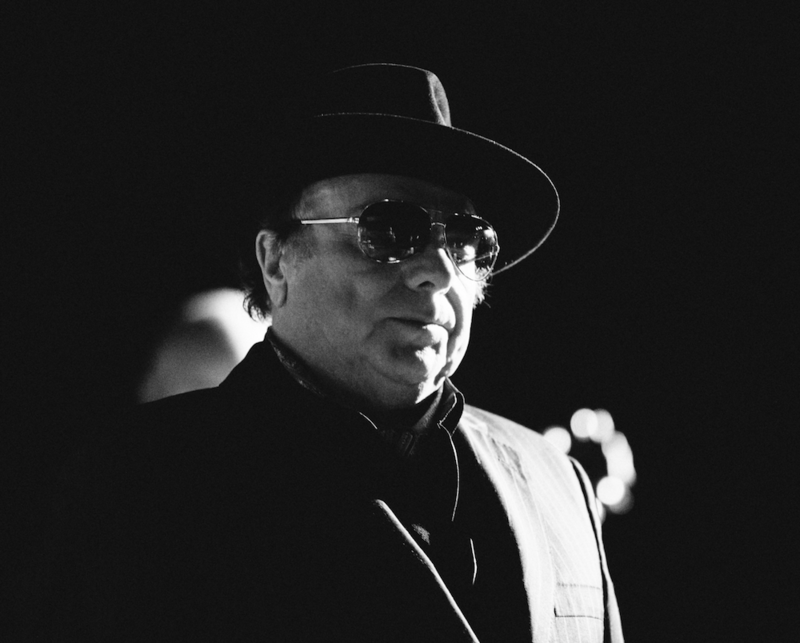 This is a collection of links to posts here @ borntolisten.com about Van Morrison. 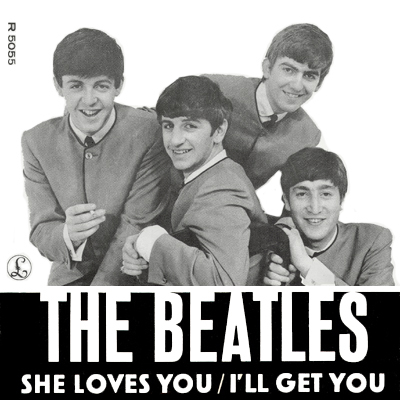 The song was recorded on 1 July 1963, less than a week after it was written.